Quick, outdoorsy getaways near Dallas, Houston, and Central Texas. In this economy, it’s tempting to stay home and watch the Travel Channel instead of forking over the cash for an extended vacation. But even a mini-vacation can do wonders for your stress level and overall outlook on life. We’ve put together the following 1- and 2-day trips to help you enjoy the great outdoors without draining your savings account. Now get out there and have some fun! 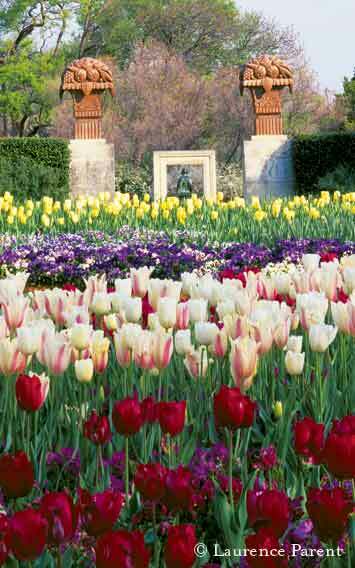 If you haven’t been to the Dallas Arboretum since your cousin’s wedding, you’ll find new muses in the 66 acres of themed gardens. The “water-on-water” pool in the Women’s Council Garden may do your mental health more good than months of yoga — for a lot less money. 5. Lions, tigers & cougars, oh my! 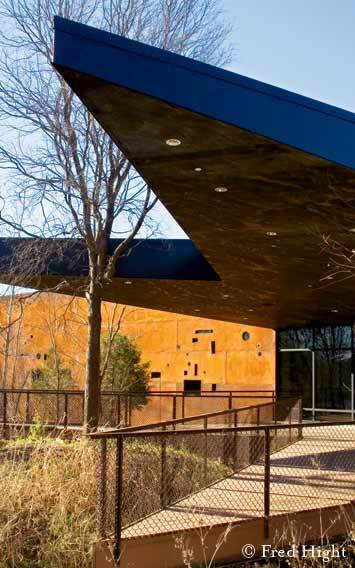 A little-heralded, brand-new escape minutes from downtown, the 120 acres of the Trinity River Audubon Center facility are the ideal urban retreat. Slackers indulge in Internet surfing with great views (coffee and wireless access available). More motivated? Go for the hiking trails, the stellar birding and a seductive introduction to the 6,000-acre Great Trinity Forest, the largest forest within a city’s limits.